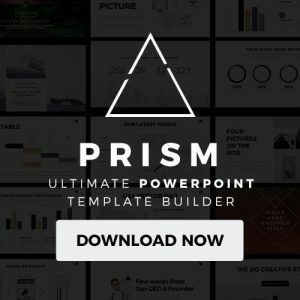 Are you looking for PowerPoint template or a Keynote theme that helps you organize all your research in a short amount of time? Well, lucky for you, Nueva Business Pitch Deck Presentation Template was explicitly designed to help all Microsoft PowerPoint and Apple Keynote users while creating their next big presentation. Nueva Business Pitch Deck Presentation Template has tons of really cool features like the drag-and-drop that allows you to drag any image you want into its designated placeholder. This feature not only saves you time, but it gives you a clear layout design on where and how you should organize your data. It also comes with tons of cool colors that will help you customize your presentation a lot better. If you are presenting to your company, you can customize your colors to make them match your company’s. Nueva Business Pitch Deck Presentation Template is also super easy to edit and understand since its layout is so professional and creative. It has a lot of slides to your disposable just for you, and all have a unique way of coming together to create a smooth and understandable presentation. You can also use the hundreds of vector icons available as well as the infographics to help add some visuals to your slides. On the visuals note, Nueva Business Pitch Deck Presentation Template also comes with charts, graphs, and other diagrams that are easy to edit and use to help you visually present your numerical data in a more organized way. This presentation template is an excellent choice because of the fantastic features it has, and it also has multiple uses. 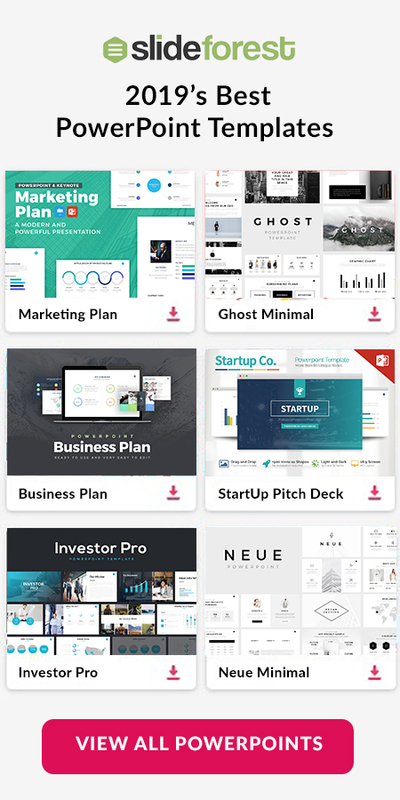 Pitch deck presentations: The layout offered by this awesome presentation template is very creative and clean which will help you prove your idea is excellent. Company profiles: Present your company using modernized, professional, and creative layout designs to show any possible investor, entrepreneurs, or partner that your company is successful. You do not need to have much or any experience working with presentation templates since this theme is extremely easy-to-use. 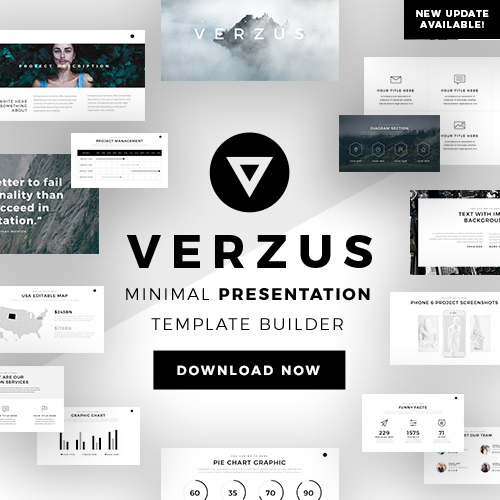 Whether you are in the business, marketing, sales, entrepreneur, school, or fashion world, this multipurpose template will prove itself when you finish your presentation quick and in no time. All you need to do to be ready for your next presentation is choose one of the two available formats such as Microsoft PowerPoint and Apple Keynote and click on the bottom below.